The Orthopaedic Physical Therapy Residency is a one-of-a-kind post-professional program that significantly advances physical therapists' preparedness to become providers of patient care services in a defined area of clinical practice. By completion, residents are prepared to sit for the Orthopaedic Specialty Examination. The blended program combines distance-learning, mentored clinical practice and in-person weekend courses on Temple's campus.The small cohort size means Residents get individualized attention and feedback and the structured online learning environment means they retain more information to advance their clinical knowledge. For more information, please visit the Frequently Asked Questions page. 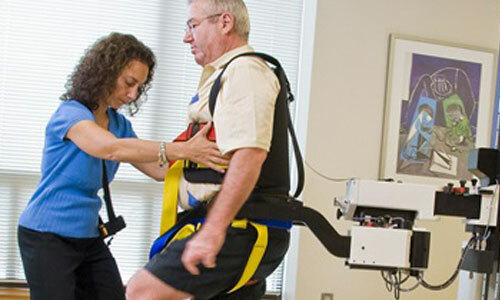 We are excited to offer several continuing education opportunities for Physical Therapists. Our courses are pre-approved for CEU credits in PA.
Do you have questions regarding continuing education through Temple PT?